When working with animal fats or citrus you need a long lasting glove that can stand up to the task. 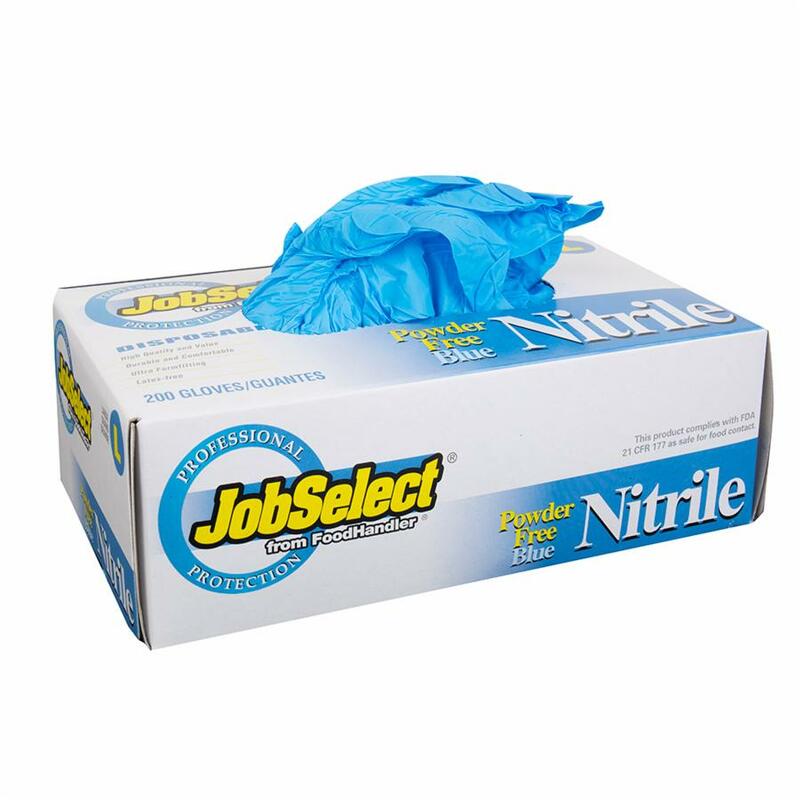 Our nitrile gloves are comfortable and extremely durable. 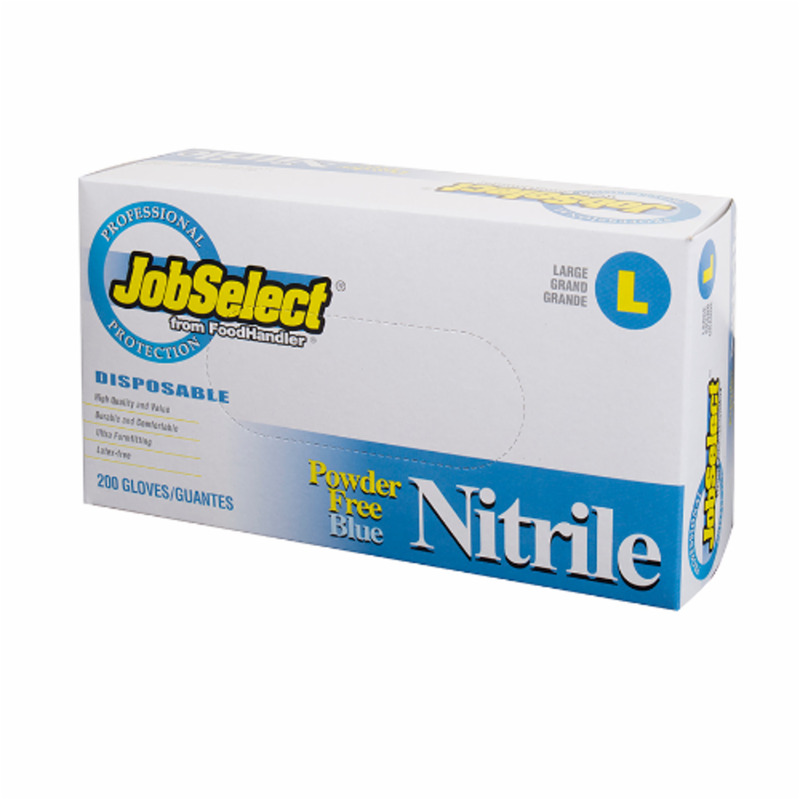 Because nitrile gloves resist breakdown caused by raw meats, oils and acidic fruits, use them when working with raw meats, poultry and fruit. Nitrile gloves have better chemical resistance than latex and vinyl.